What’s not to love. 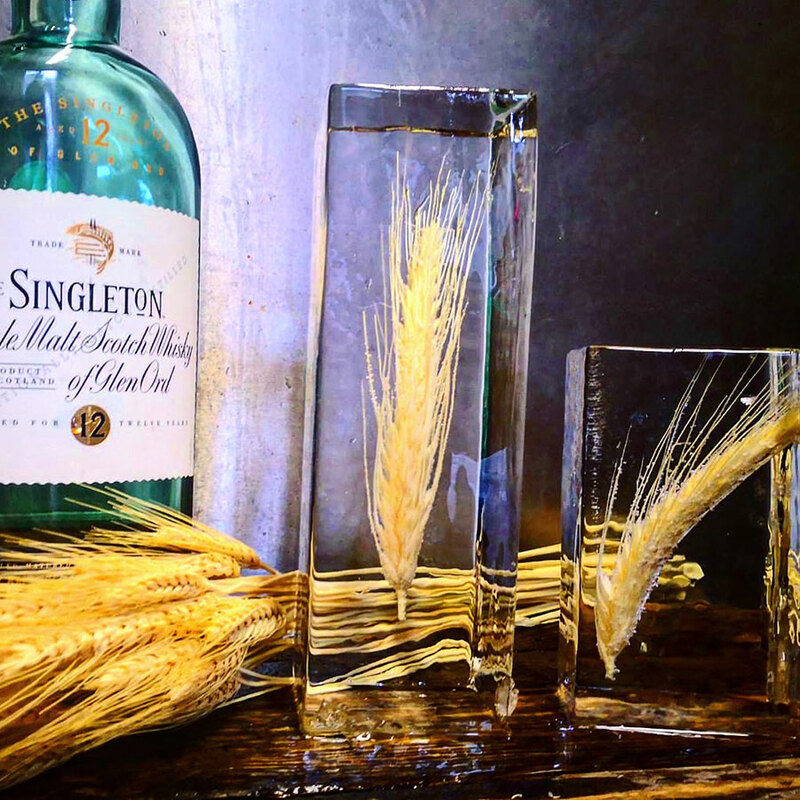 The welcome drink at World Class this year – The Singleton, Soda and Barley Ice. The Edinburgh Ice Company, raising the ice game since 2014.